The former Indian pacer has played under MS Dhoni's captaincy. 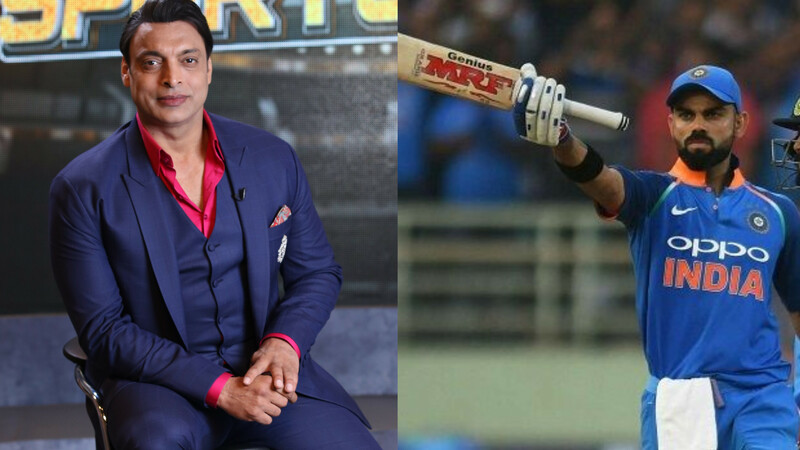 MS Dhoni's bat may not be supporting him on the field but off-field he has got former Indian cricketers to back him with words. Another one to join the 'team Dhoni' is Ashish Nehra. Former India pacer thinks Dhoni is a good help for Virat Kohli, the captain. 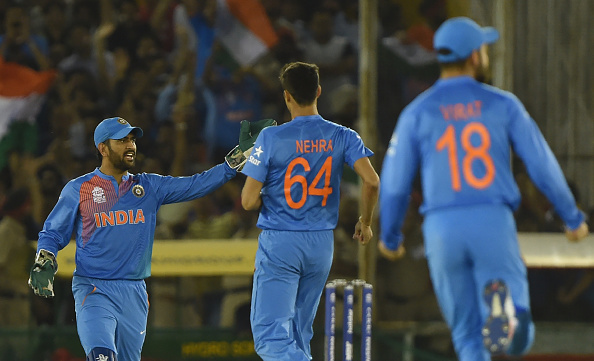 When Dhoni's credibility is doubted, Nehra said he has helped not only the rising Indian captain but also his budding teammates. The 37-year-old wicket-keeper batsman was recently dropped from the T20I side after continuous failure with the bat. Talking about Dhoni with CricketNext, Nehra said, “Yes, there is Rishabh Pant, there is Dinesh Karthik, who has done reasonably well, but MS Dhoni is MS Dhoni. Nobody comes close to him, not only as a cricketer but the kind of aura he has it is a great help to somebody (Yuzvendra) Chahal, to Kuldeep (Yadav) Jasprit Bumrah and most importantly to Virat Kohli. MS Dhoni knows what he is doing. "Although he wasn’t that good in Asia Cup and this series what he would have liked to have still he has two months. I am sure that he will do well in Australia, so we shouldn’t worry about MS Dhoni." Dhoni is under huge pressure to deliver with the bat, which is what matters the most. 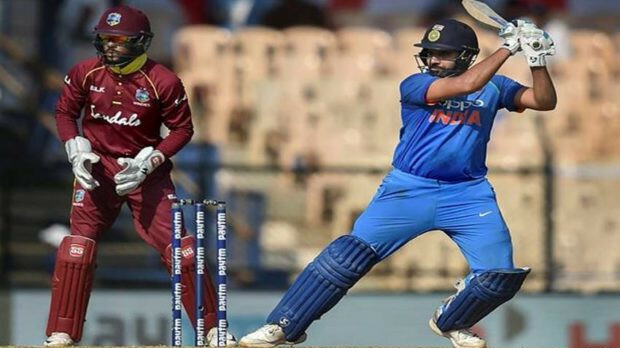 However, he is still India's first choice for wicket-keeper, but the team will be relieved if their most experienced player comes back in the groove.